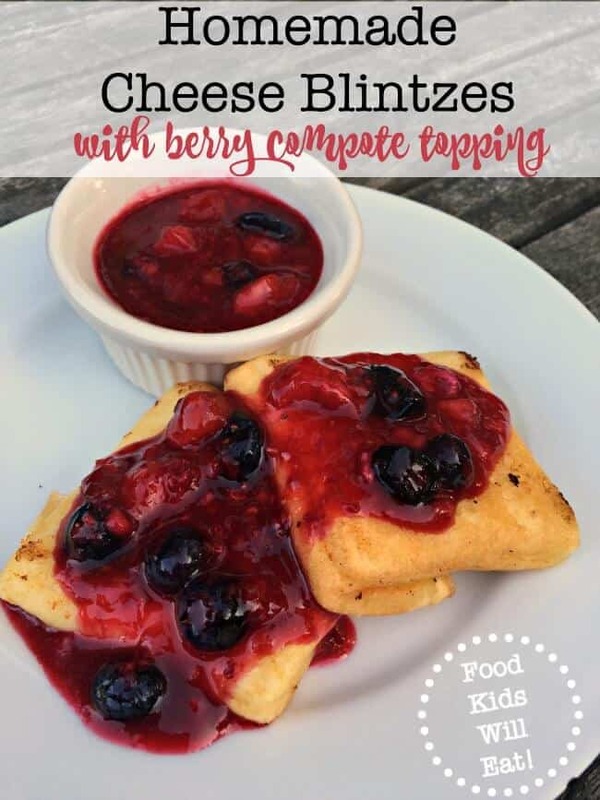 My family LOVES these creamy yet crispy homemade cheese blintzes with a berry compote topping for breakfast. It's one of those special occasion dishes that will become a family tradition! So be sure to bookmark this homemade cheese blintz recipe! If you are looking for an easy weekday breakfast recipe to quickly pull together before the kids go to school…. well- this isn't it. But if you are looking for a truly special everyone-will-love-it-but-it-uses-every-appliance-and-pan-in-the-house Sunday brunch recipe…well I promise this is the one! And if you make enough of them- then you'll have leftovers to serve the next morning as an easy weekday breakfast! You begin by making the berry compote. 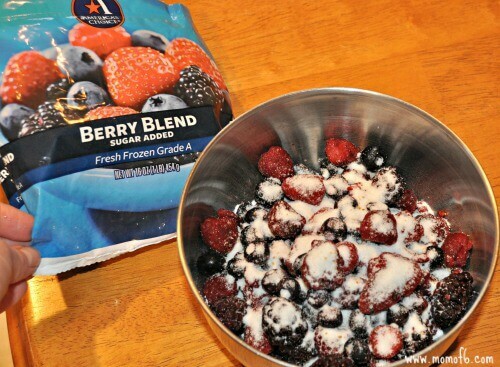 First, you sprinkle sugar over your frozen berries and allow that to seep while the berries defrost. Then you'll strain the berry mixture, collecting the juices over a saucepan which you'll then whisk over medium heat while slowing sprinkling in cornstarch to thicken it. Then you'll add the berries back in and set it aside to cool. Next, we'll turn our attention to the cheese filling for the blintzes. You'll first want to remove some of the liquid from the cottage cheese so that your blintzes don't get soggy and fall apart while cooking. 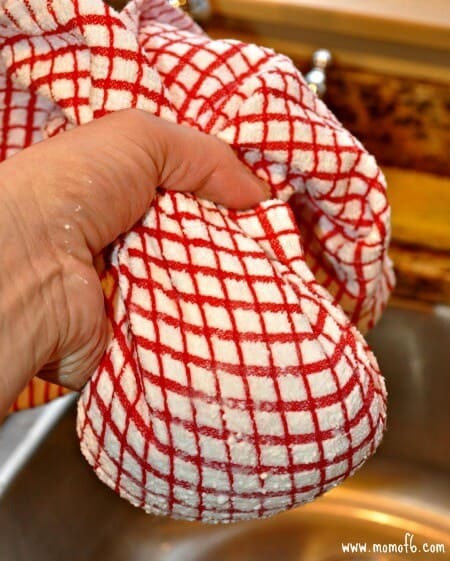 To do that, pour the contents of the cottage cheese container into a clean kitchen towel, gather it up and then squeeze the ball of cottage cheese to remove the excess moisture. Do this several times and then unfold the towel and scrape the cheese into the bowl of a food processor. Then you'll add the remaining ingredients and blend until smooth. Next, come the crepes! You'll use your blender to prepare the crepe batter (now you see what I mean about using all of your appliances?). Then you'll brush a 10″ non-stick skillet with a bit of vegetable oil and place over medium-high heat. Add 1/4 cup of crepe batter to the pan, and swirl it around gently to spread the batter into a thin disk. Cook until the bottom of the crepe is just starting to turn golden brown, and the top of the crepe shows air bubbles. Finally- you'll assemble and cook the blintzes! Spoon the berry compote generously on top and enjoy! My family LOVES these creamy yet crispy homemade cheese blintzes with a berry compote topping. It's one of those special occasion dishes that will become a family tradition! Combine frozen berries and sugar in a bowl and allow to stand at room temperature until berries defrost, stirring occasionally- about 1½ hours. Strain berry mixture, collecting the juices over a saucepan, and set the berries aside in a bowl. 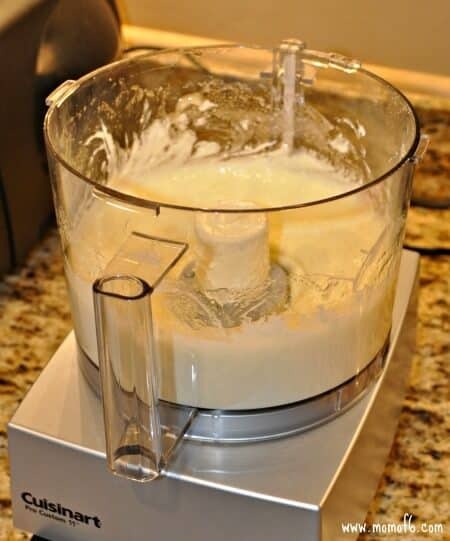 Whisk juices over medium heat while slowing sprinkling in the cornstarch until smooth. Allow the syrup to boil and thicken, about 3-4 minutes. 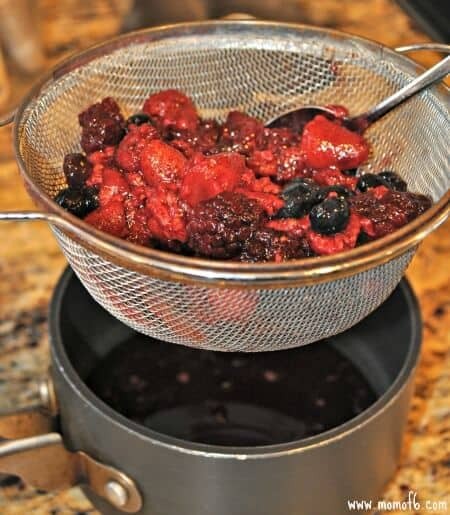 Remove from heat and cool for 20 minutes before pouring the syrup over the berries. You'll need to remove some of the liquid from the cottage cheese so that your blintzes don't get soggy and fall apart while cooking. To do that, pour the contents of the cottage cheese container into a clean kitchen towel, gather it up and then squeeze the ball of cottage cheese to remove the excess moisture. Add the remaining ingredients and blend until smooth, scraping the sides of the bowl occasionally. Set aside. 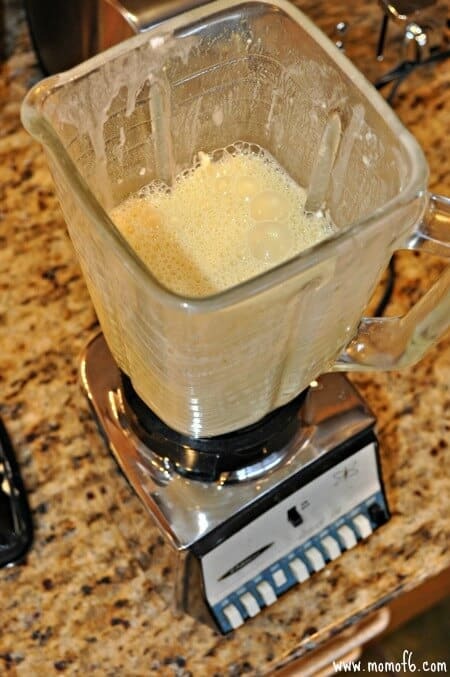 Blend on low speed until smooth, stopping to scrape down the sides of the blender occasionally. Brush a 10″ non-stick skillet with a bit of vegetable oil and place over medium-high leat. Add ¼ cup of crepe batter to the pan, and swirl it around gently to spread the batter into a thin disk. Cook until the bottom of the crepe is just starting to turn golden brown, and the top of the crepe shows air bubbles. 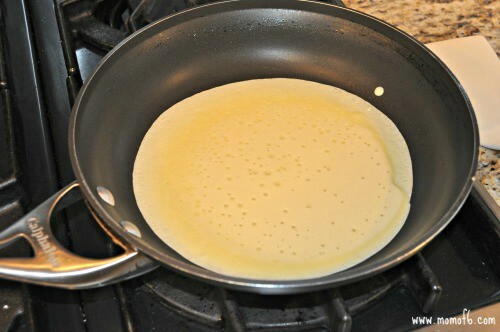 Remove the crepe from the pan and allow to cool on the kitchen counter while you finish preparing the remaining crepes. If you need to stack the crepes, be sure to place a paper towel between them so that they won't stick together! Please one crepe on the counter, cooked side up. Add ¼ cup of cheese filling in the lower third of the crepe, then fold the bottom of the crepe up and over the filling. Next, fold in the sides and then fold the top over, forming a small rectangular “container” for the cheese filling. 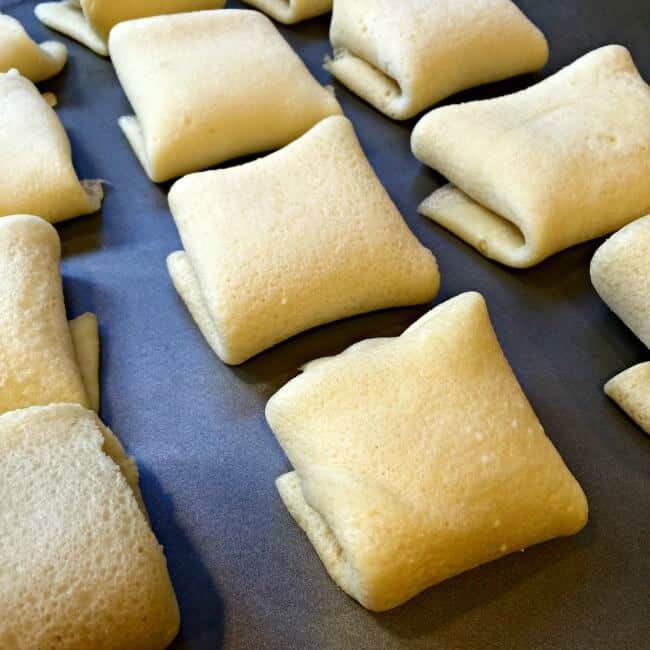 Continue to build all of your blintzes on the counter, allowing them to rest seam-side down. Add enough vegetable oil to a nonstick skillet to just cover the bottom and heat over medium-high heat until a drop of water added to the oil sizzles. Place 4-5 blintzes in the pan, seam side down, (allowing for enough room so they do not touch) and cook until golden brown, about 4-5 minutes. Carefully turn the blintz over and continue cooking until the top is golden brown as well- another 2-3 minutes. Remove from pan and place on a paper towel to drain and cool for 5 minutes. 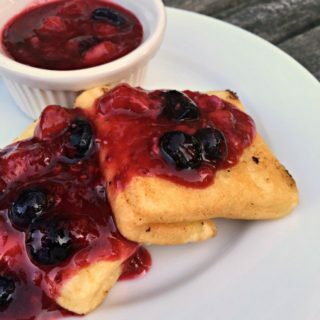 Serve blintzes with a generous helping of the berry topping and enjoy! There should be a blogger law that makes it illegal to tease me with your beautiful looking food. LOL I have to have this now! Visiting from the Pretty Pintastic party – this looks fabulous!! 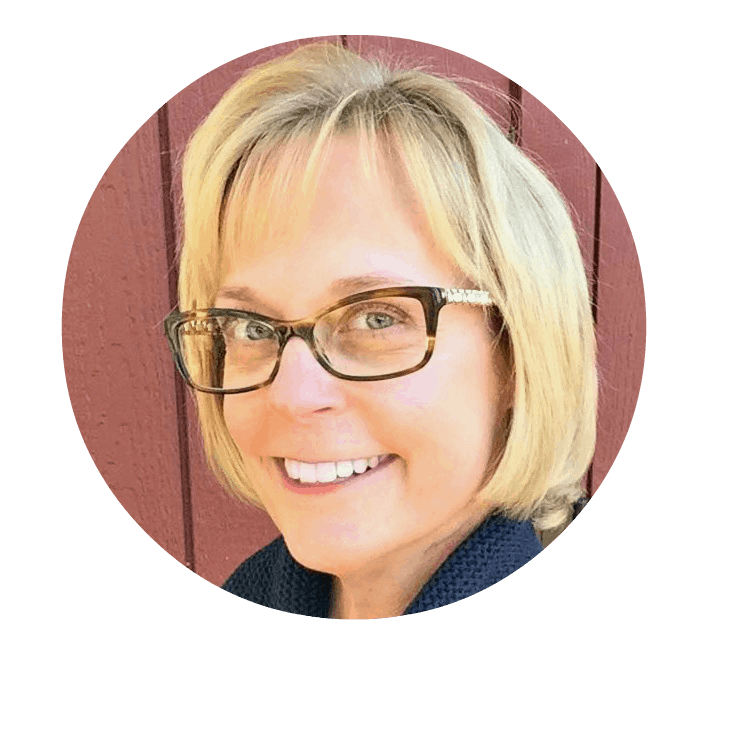 Would love to have you join our Whats for Dinner link up! I am definitely going to try these because I am adventurous enough and I love to eat them! Thank you for sharing. These look like little pillows of delciousness , I think I just made up a word! Thanks for joining us this week at Celebrate Your Story and sharing your links. Ooh, I am definitely making this the next time I have a leisurely morning. YUM! I love blintzes and have always thought they’d be so much work- your picks lay the process out nicely though- so now i am thinking to actually give it a try soon!